Getting together with a group of friends or family? 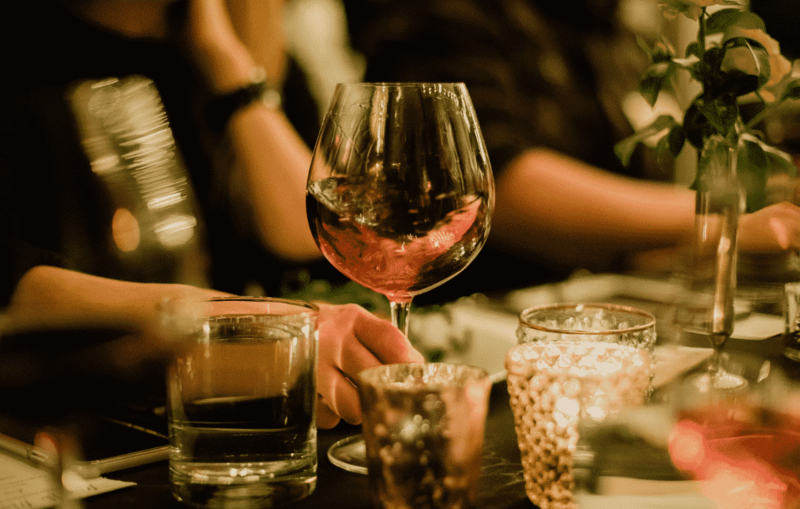 Whether you’re celebrating a friend’s wedding, birthday, or just heading out for a nice afternoon, we have designed the ideal Group Tasting for groups of 6-12 people. Our Group Tasting includes 4 wines; a welcome bubbly, a white, a red and a dessert wine (2oz each) each matched with unique cheese & charcuterie that will tantalize the taste buds. In addition the guest of honour will receive a small gift to remember this fun day. Time: Allow for 60 minutes.